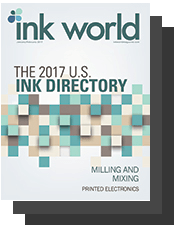 Kao Collins, the leading international ink and inkjet product manufacturer, needed a fresh, modern platform to showcase their engineering innovation and creative uses of their products. So, how do you take a product many take for granted and open up a world of creative possibilities? 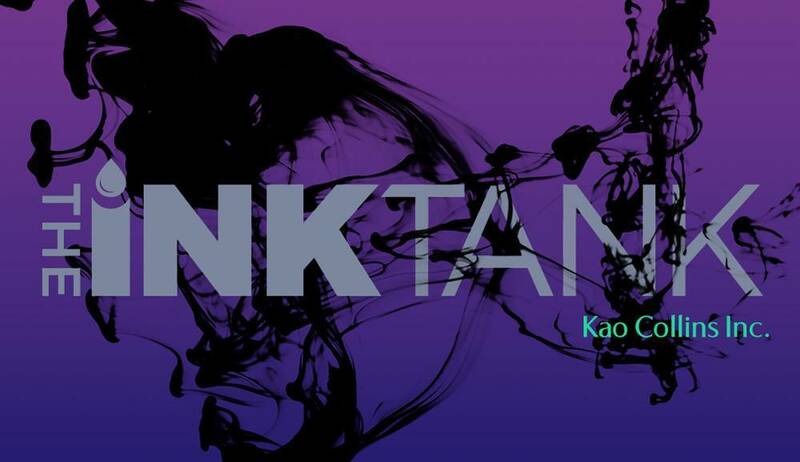 You create Ink Tank! 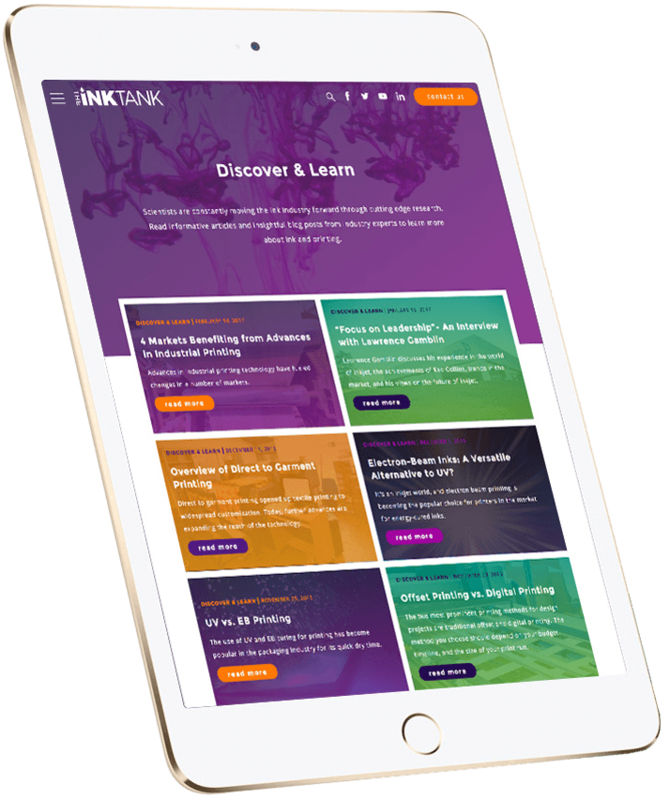 The Ink Tank’s launch created buzz in the ink industry and the blog has received praise by experts within and outside the industry. 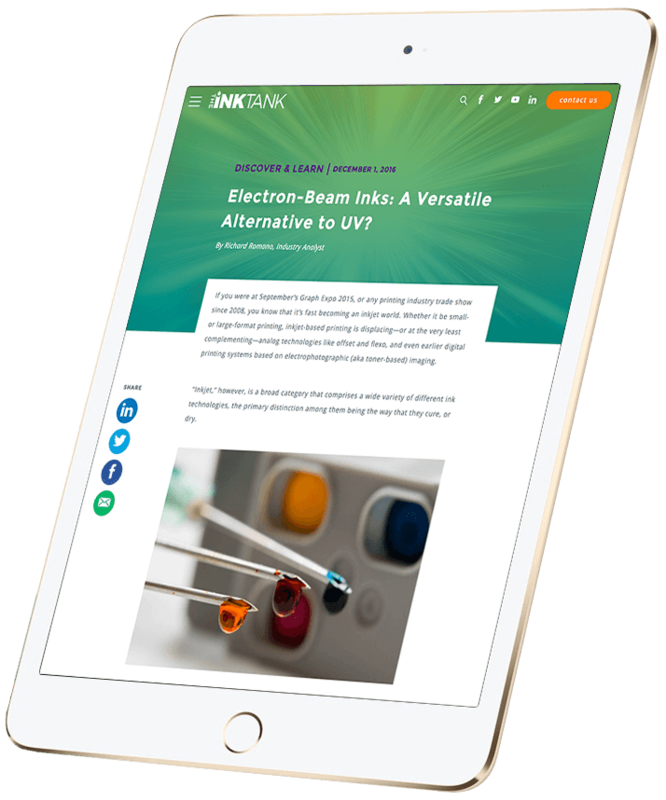 It doubled the overall traffic to the Kao Collins website and significantly boosted organic search engine traffic. 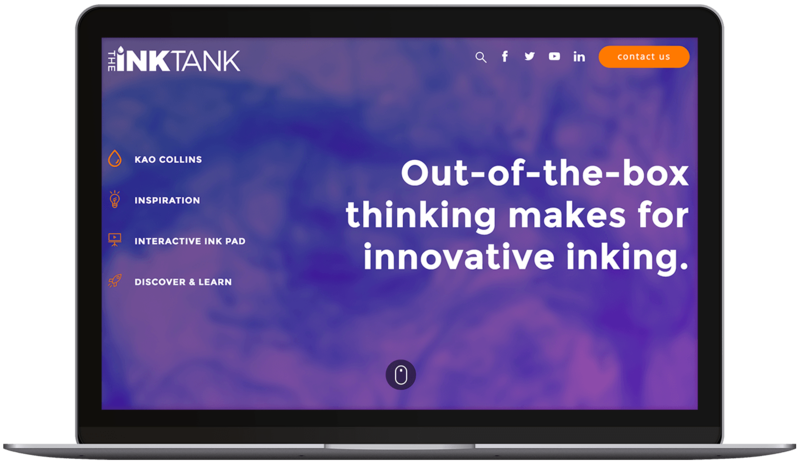 It proved, and continues to prove once and for all that out-of-the-box thinking makes for innovative inking.